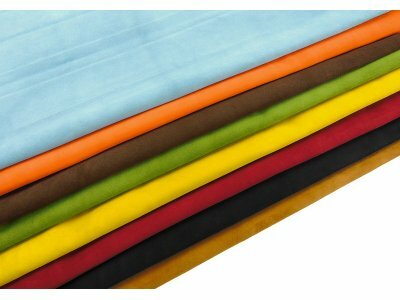 Premium Suede (Velour) Nappa Baby Calfskin is one of the best kind of Leather Hides used to create beautiful perfect shoes, garments goods and leather objects in general. 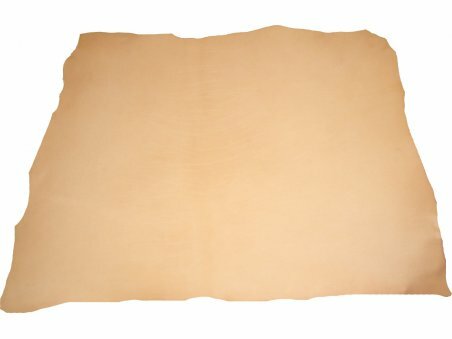 Thin and silky this leather is also defined as "nappa" because of its softness. The price refers to one skin of which is indicated the average size. Secondary Use Garment. 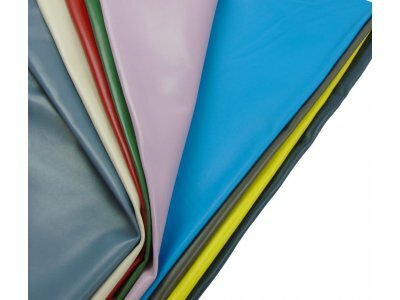 It is characterized by high quality finishes and reduced thickness which ensure lightness and comfort, this item is suitable for creating gloves, jackets, blazers, coats and many other leather garment items. More details about quality The back side, not being the primary side, may have defects on the surface (scratches or grain veins) this is normal also for a first grade. 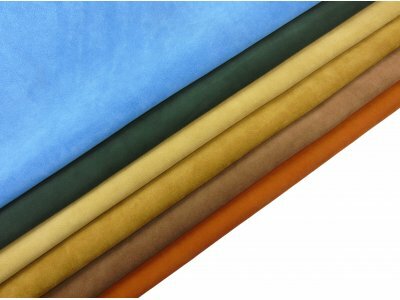 Premium Suede (Velour) Nappa Baby Calfskin is one of the best kind of Leather Hides used to create beautiful perfect shoes, garments goods and leather objects in general. Thin and silky this leather is also defined as "nappa" because of its softness. 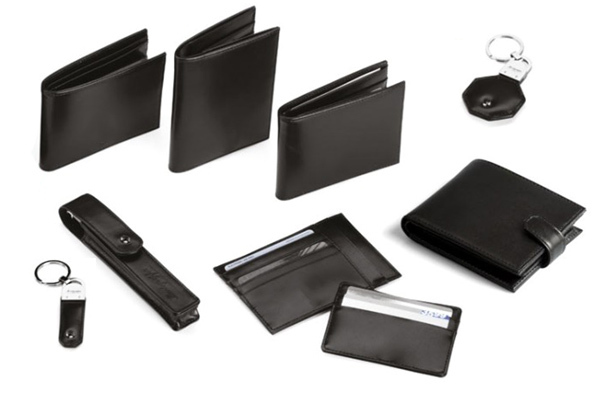 It is also suitable for the production of bags or purses, totes, suitcase, wallets, book bindings, covers, lining. The price refers to one skin of which is indicated the average size. 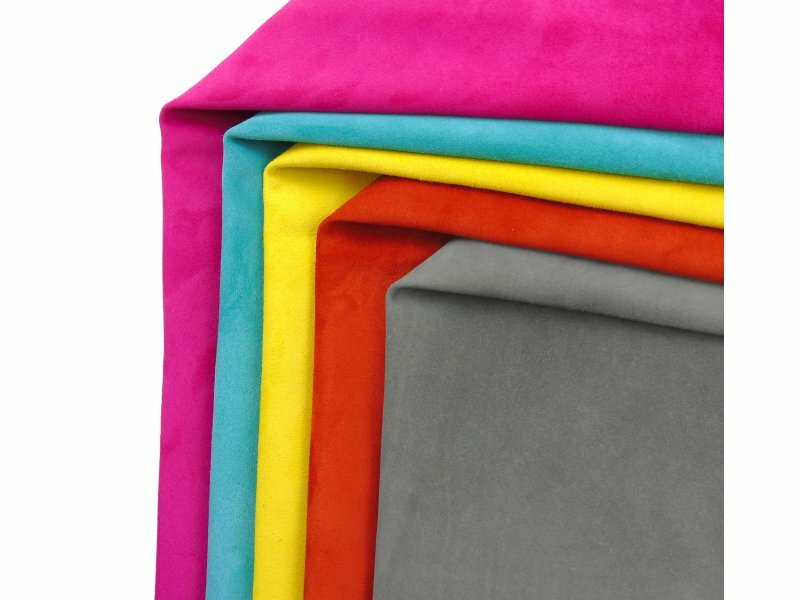 The suede/velour side is the main one and it is ideal for exterior of shoes, garments or bags. The back side is nappa natural finished and is ideal for lining or interiors. The back side, not being the primary side, may have defects on the surface (scratches or grain veins) this is normal also for a first grade. 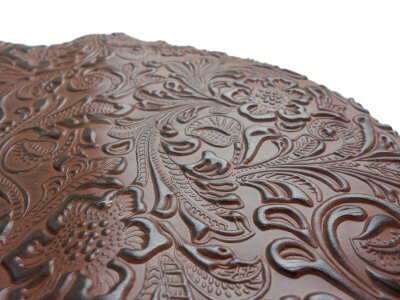 This leather is also suitable for décolleté or boots, elegant or sporty. 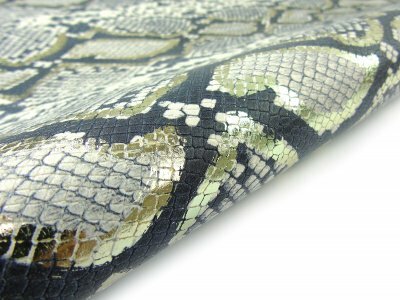 This kind of leather is resistant to bending and to atmospheric agents. Premium Suede Velour Baby Calf are the most suitable leather hides for luxury shoes. 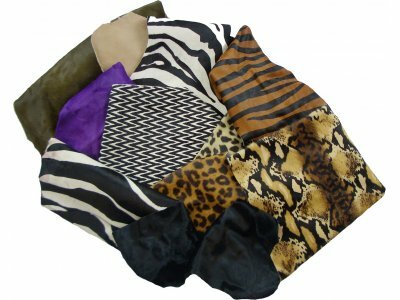 They are considered a very special item in the tanning industry and are used because their quality is unbeaten by any kind of leather. Due to their softness and thickness are also used to produce garments items and special leather goods such as bags and wallets. This leather, like all our products , is carefully selected (first choice) and comes only from the best Italian tanneries. This leather is amazing. It's soft like butter with nice body. I can't wait to use it for linings. Good quality, as described online. Color conform with picture on website. Really about as good as it gets. Colours are vibrant and just as shown in the images. Seems good, a bit thicker than I was hoping but will do the job.